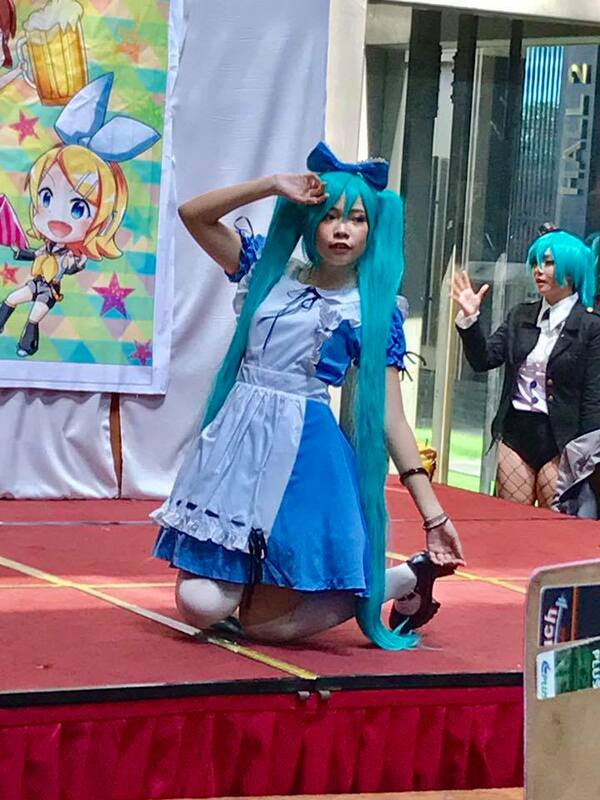 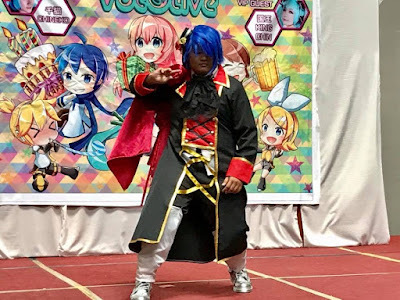 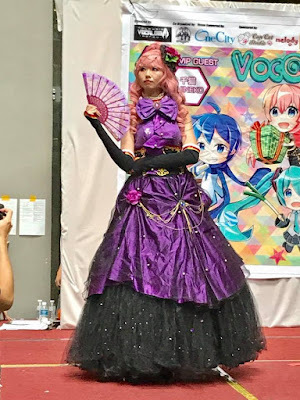 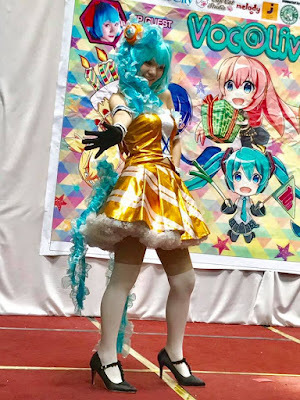 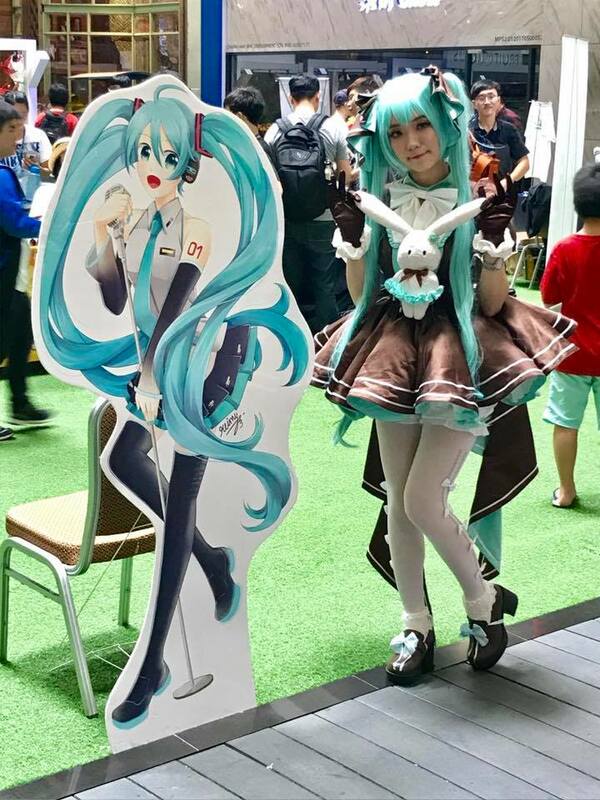 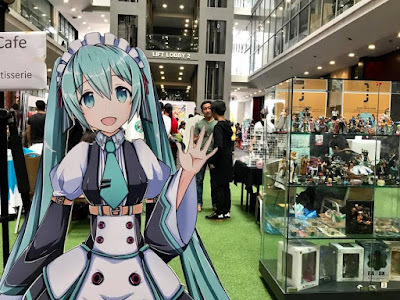 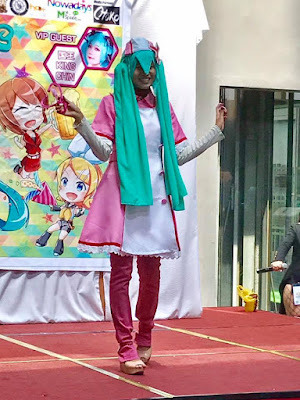 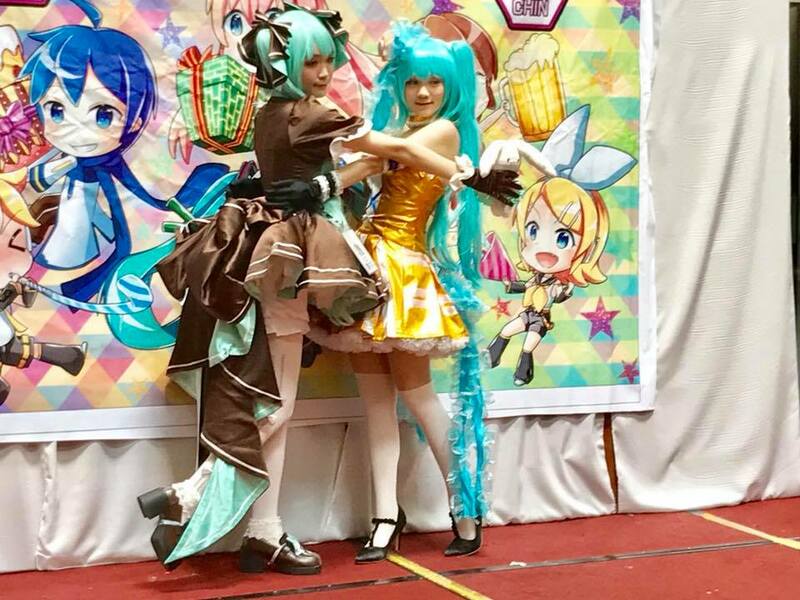 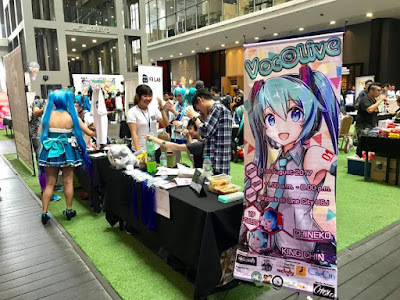 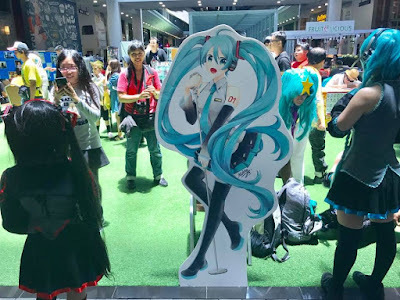 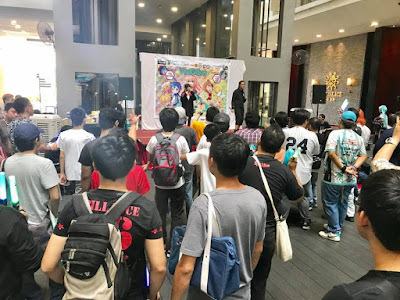 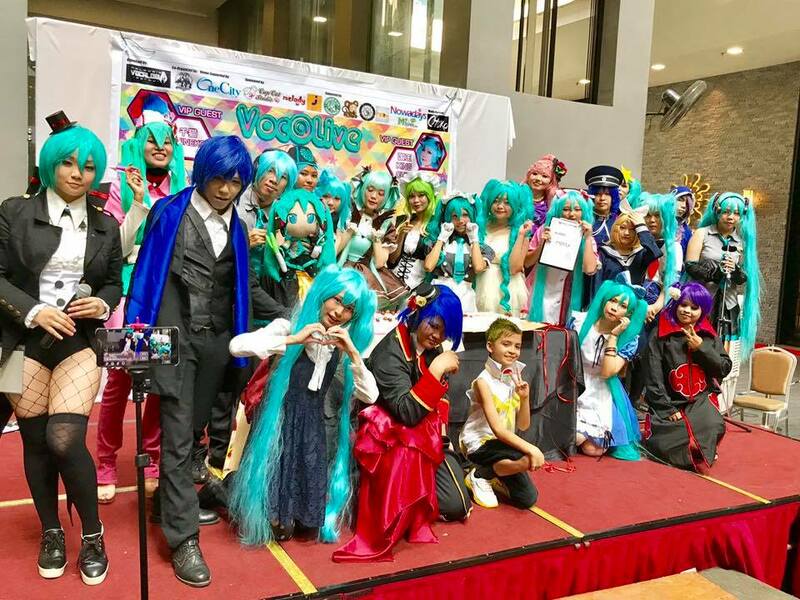 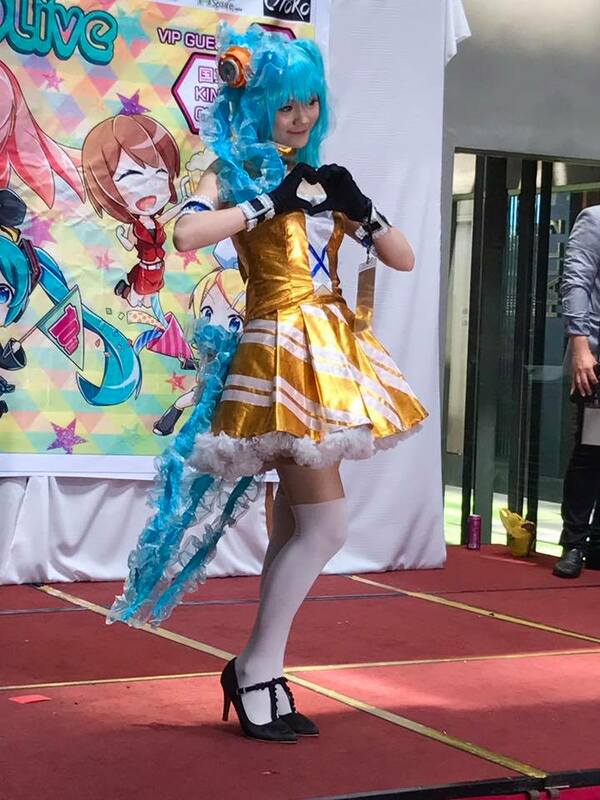 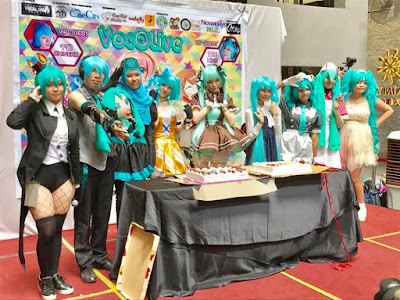 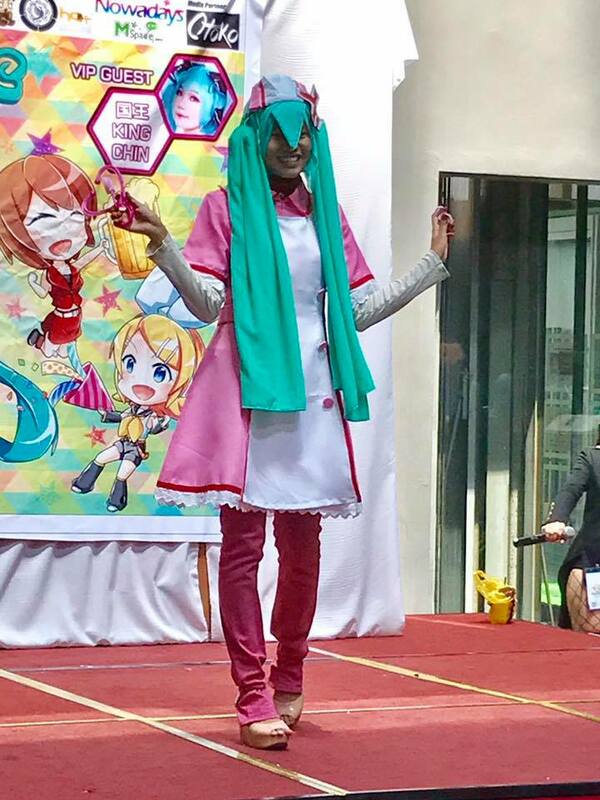 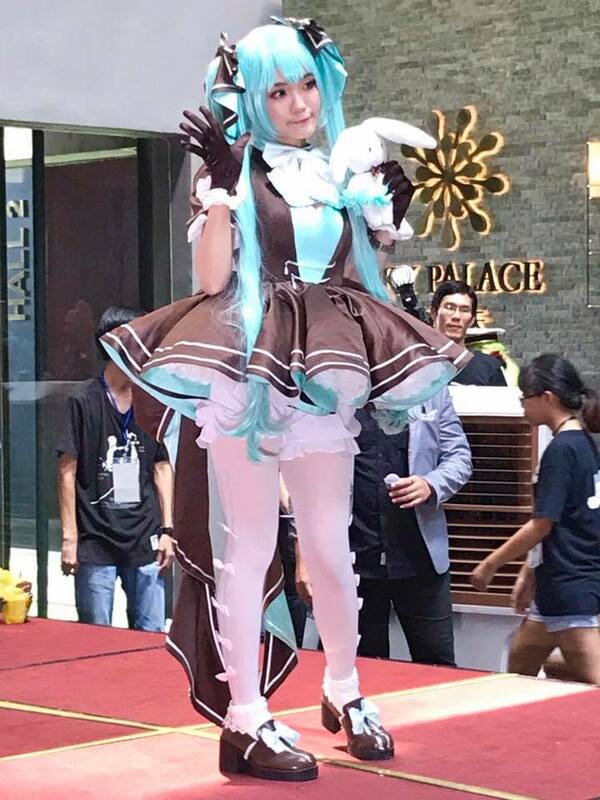 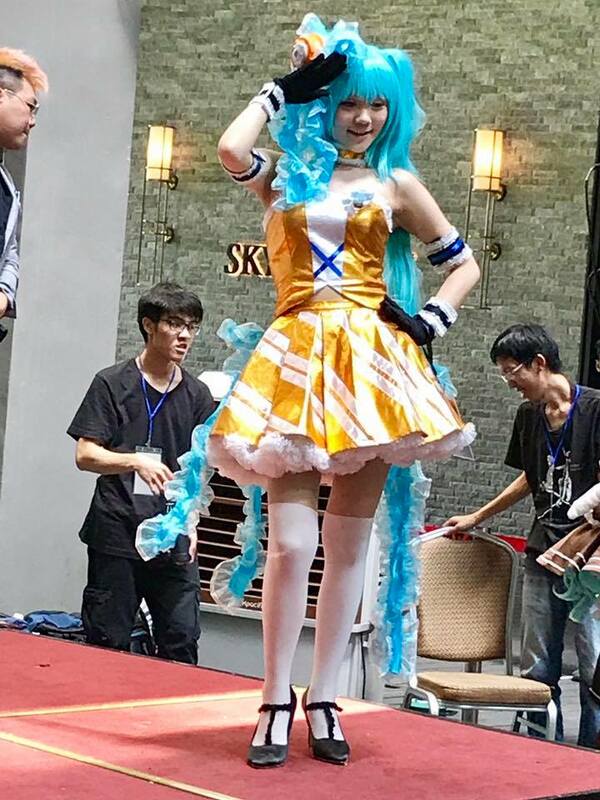 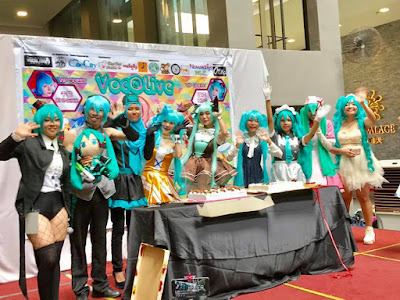 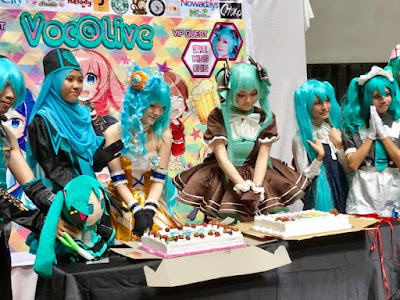 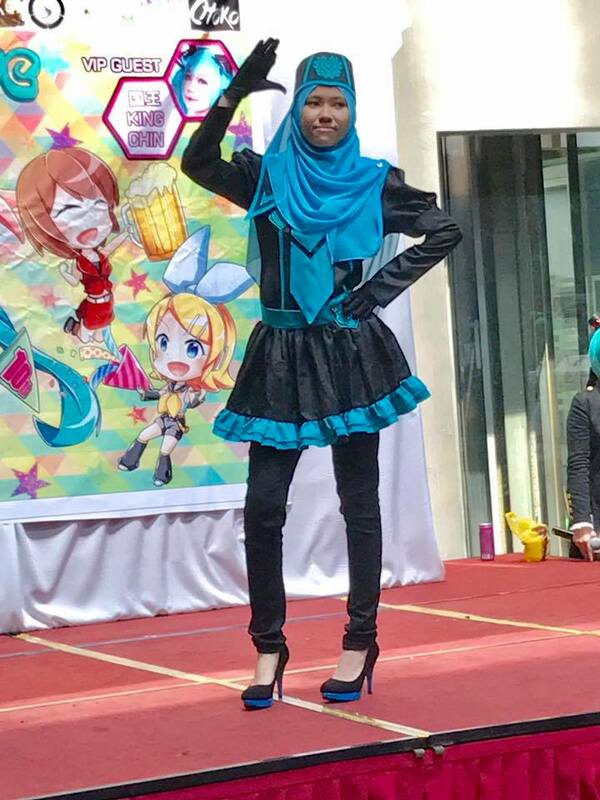 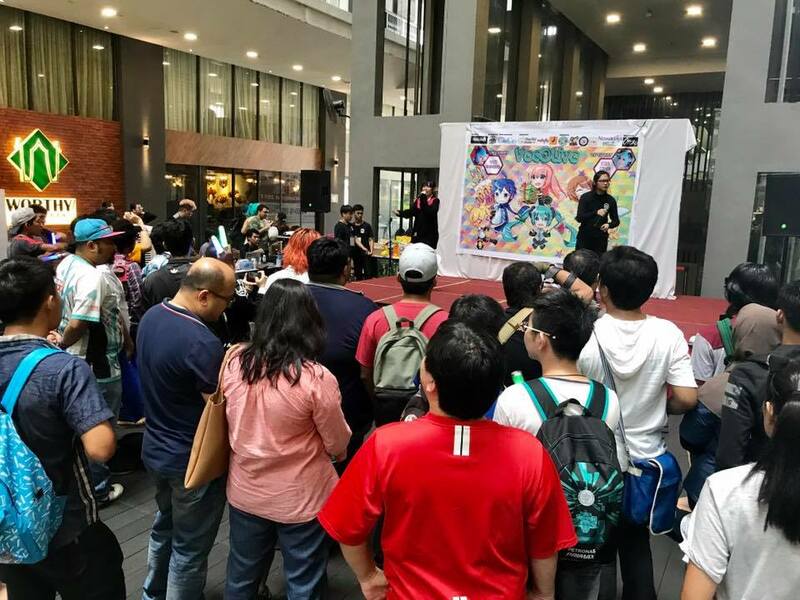 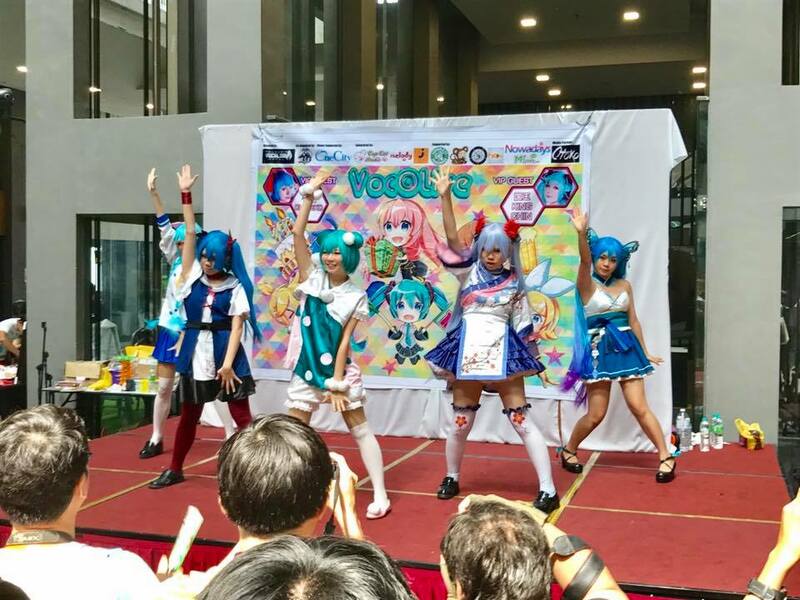 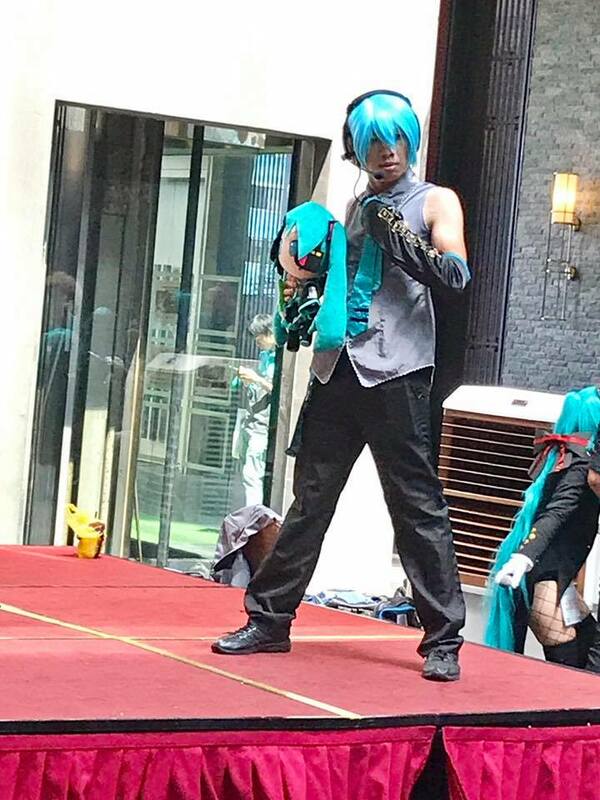 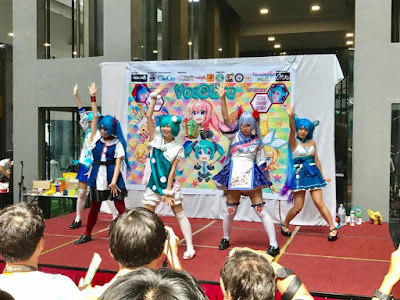 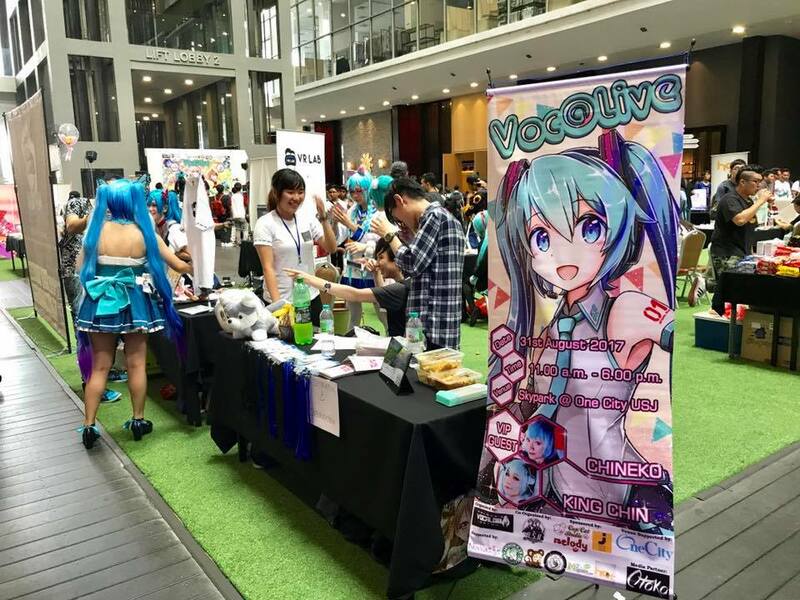 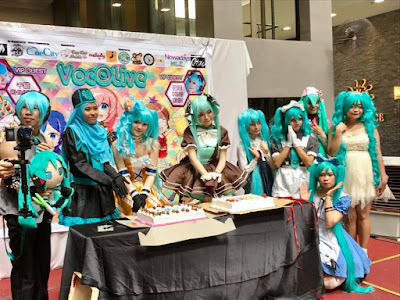 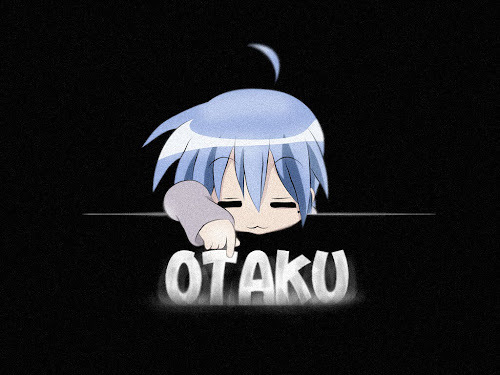 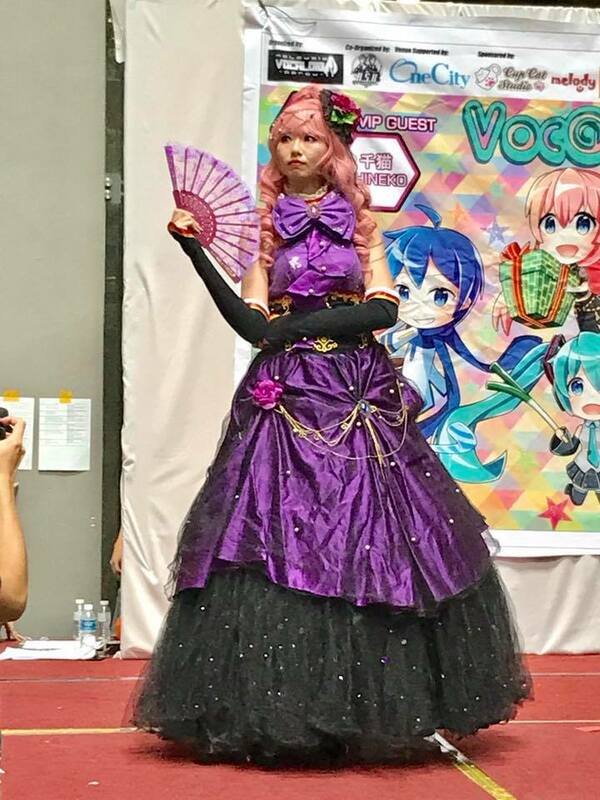 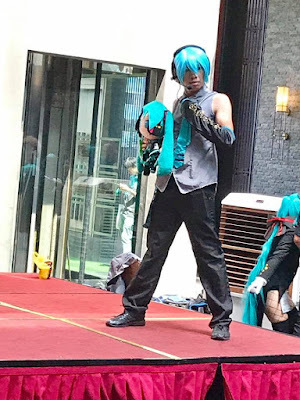 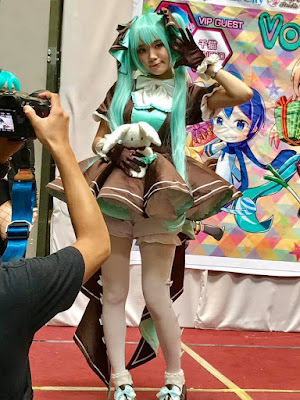 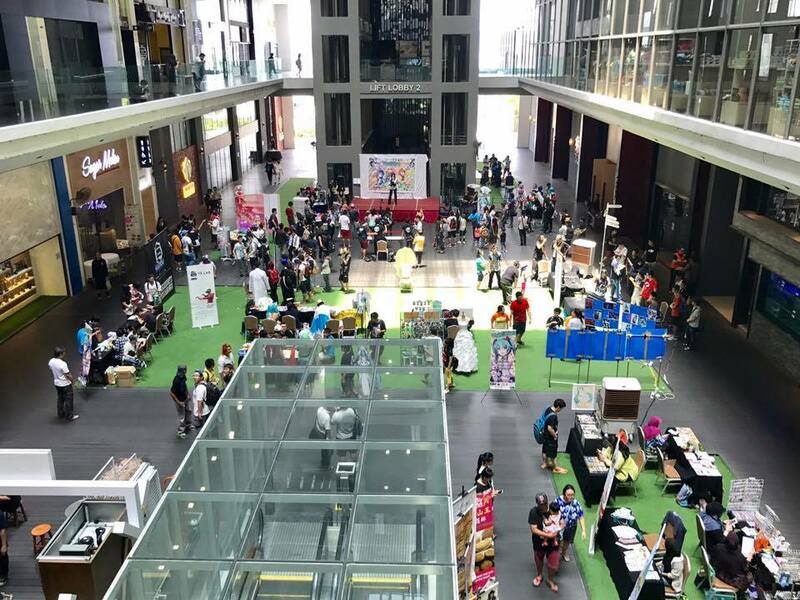 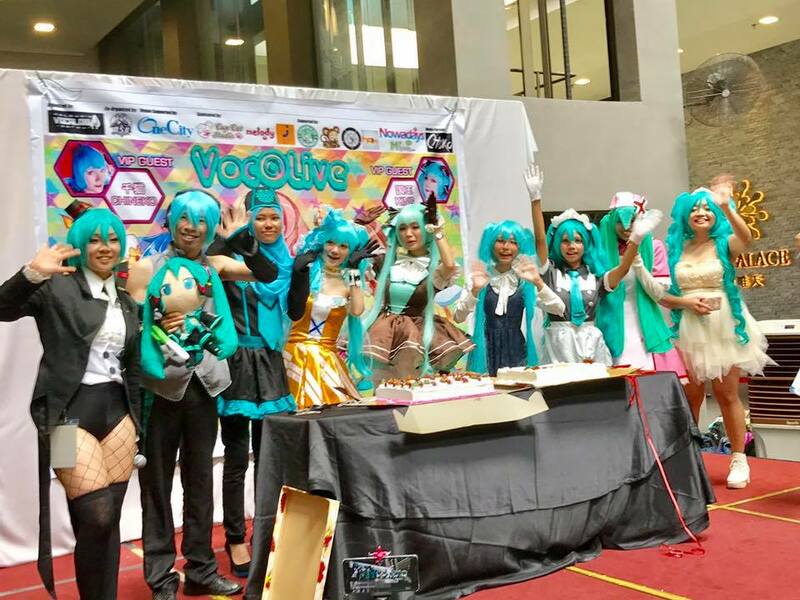 OTAKU CLUB: Voc@live: Hatsune Miku 10th Birthday Celebration! 31st August is a very special date because it's the birthday of our beloved virtual idol, Hatsune Miku! This special occasion is celebrated by fans all around the world, each with their own way to show their love and dedication to her. 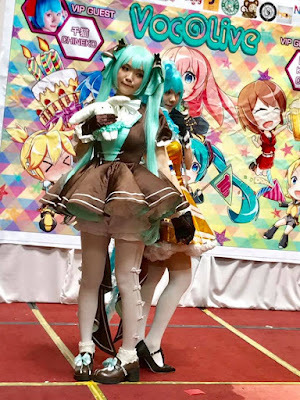 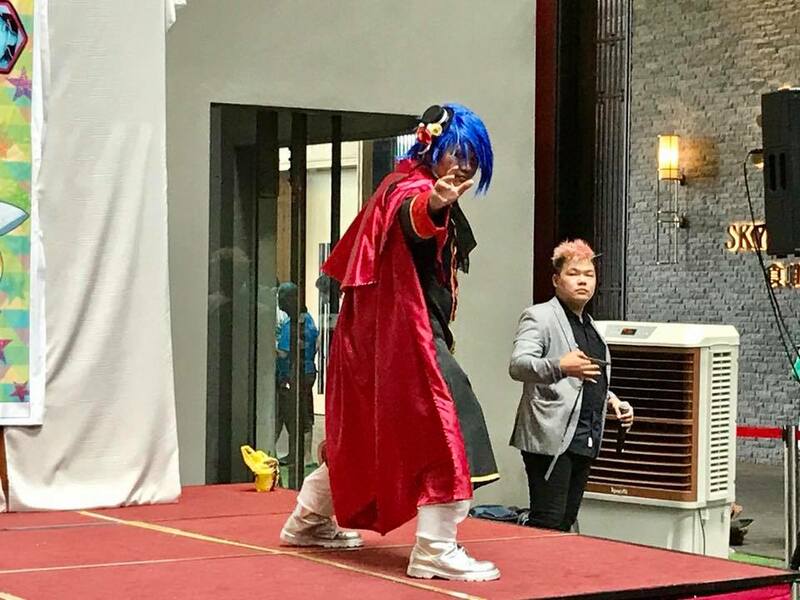 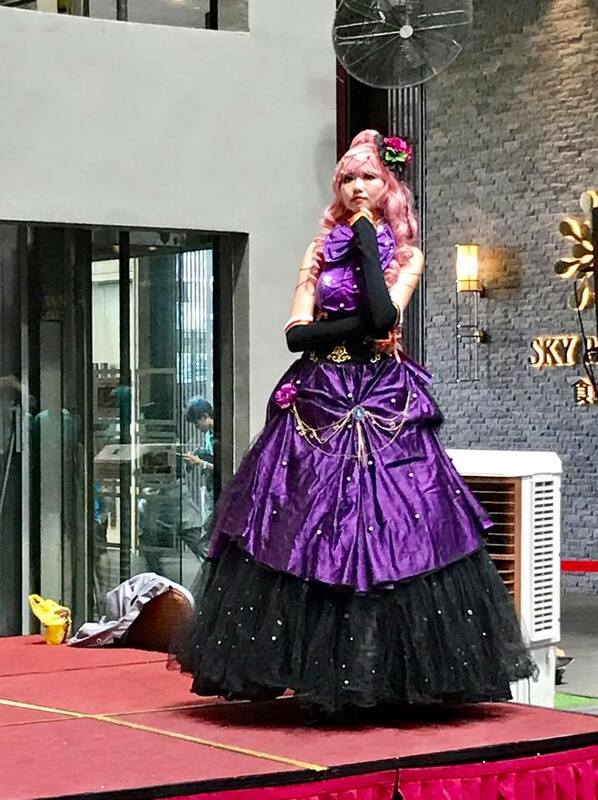 This relatively quick post showcased the pictures of the birthday event I had attended nearby, and it is no less joyous. Pictures were taken with my camera phone so it might not have the best quality overall, but nevertheless, enjoy viewing!